Meadowlark Beef is 100% hormone-free, antibiotic-free and grass fed. 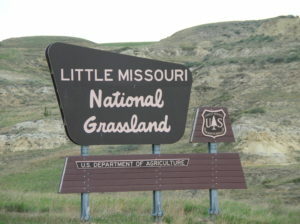 The cows are all free-grazed for at least 24 months on 17,000 acres of short-grass prairie of the Little Missouri National Grassland of western North Dakota. Besides adhering to a strictly grass-fed, free graze system of cattle husbandry, Meadowlark Beef takes additional steps to assure the tenderest, most flavorful beef possible. This starts with breeding bull selection. Our bulls are chosen not just by pedigree and appearance, but are carefully chosen for their gentleness and even disposition, character that is passed to their offspring. 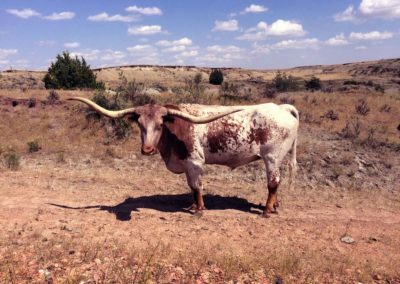 This produces docile cows that are most easily herded and are stress-resistant. We also take care to minimize stress in all aspects of herd management. Most important are the elimination of engine noise via horseback herding and avoidance of long-distance transport to processing. It is not uncommon in the grass-fed, free-graze beef industry for cattle to be crowded 50 at a time into a livestock freight truck and driven non-stop 12 to 24 hours to the processing plant. The noise, crowding, adrenalin stress and dehydration involved has unavoidably adverse effects on the flavor of the beef. After selection, cows are processed at a USDA inspected facility. 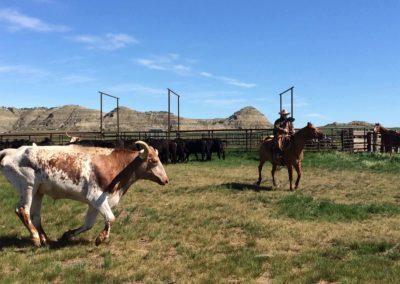 In contrast, Meadowlark cows are small-batch processed at a regional North Dakota USDA-inspected facility and travel is limited to 4 hours or less. The journey is usually done at night. In this way, we not only ensure the highest quality beef but also adhere to the most humane possible treatment practices. The beef cuts are vacuum-packed in transparent packaging for ease of use by the consumer. 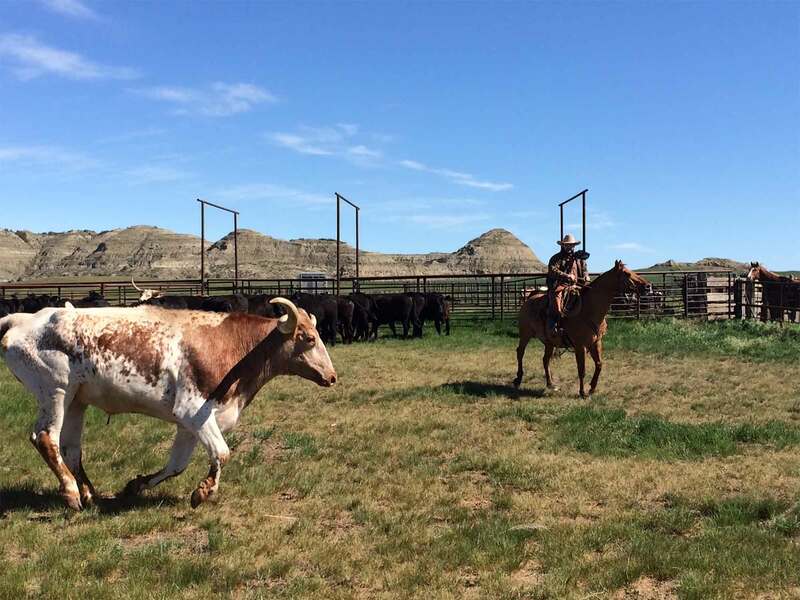 Our beef is currently available for pickup in Medora, North Dakota. 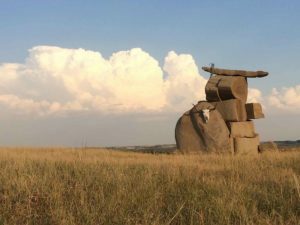 We can also arrange for quantity delivery in the western Dakota/eastern Montana region. Please contact us at the phone number below. Custom processing orders are always appreciated and quantity discounts are available. *Note: Prices are approximate and will vary by weight. Eighths and quarters can be specified from Fore- or Hind-quarters, which will yield different cuts. There is slight discount for bigger portions. We can also supply skirt steak for summer grilling. Full sides of beef can be custom processed to your specifications. Please call for details.